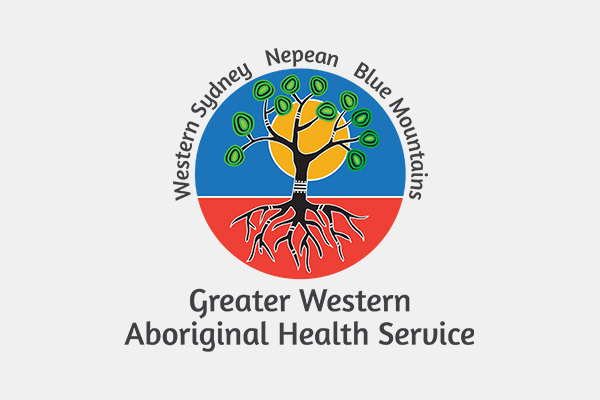 GWAHS is a health service for Aboriginal and Torres Strait Islander people in Western Sydney, Nepean and Blue Mountains regions. Services include GP's, health checks, chronic disease programs, men's health, drug and alcohol and mental health and child and family services. © Wellington Aboriginal Corporation Health Service 2019 All Rights Reserved.